Nearly 50% of companies rate Google+ as important to their business. Just last year, 15% of marketers acquired a customer from this social channel. But it's no wonder why. Google+ has attracted 500 million registered users. 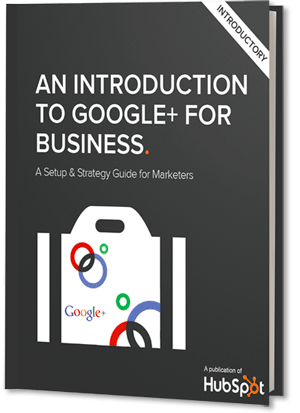 With its integration with and impact on Google search, Google+ is becoming a valuable marketing resource.